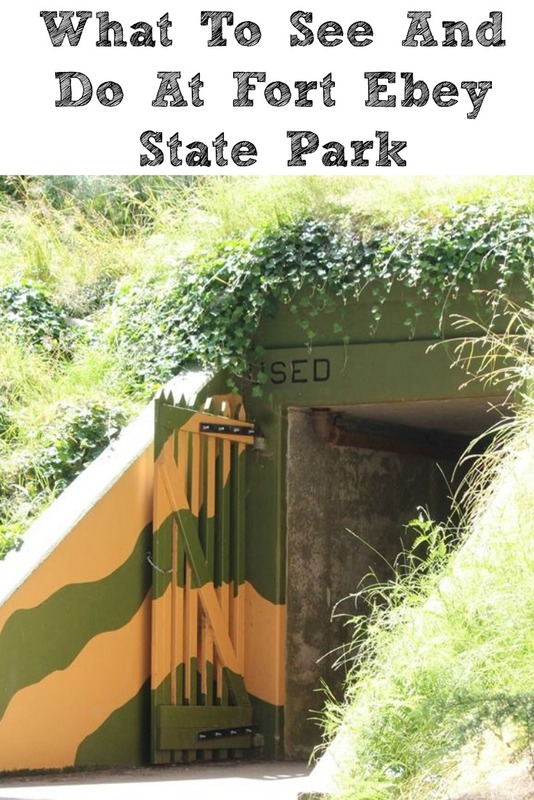 We are always up for new adventures so when I read PNW Adventure Sisters post on Fort Ebey State Park (you can see it ->here) I knew we had to squeeze in this park on our trip. 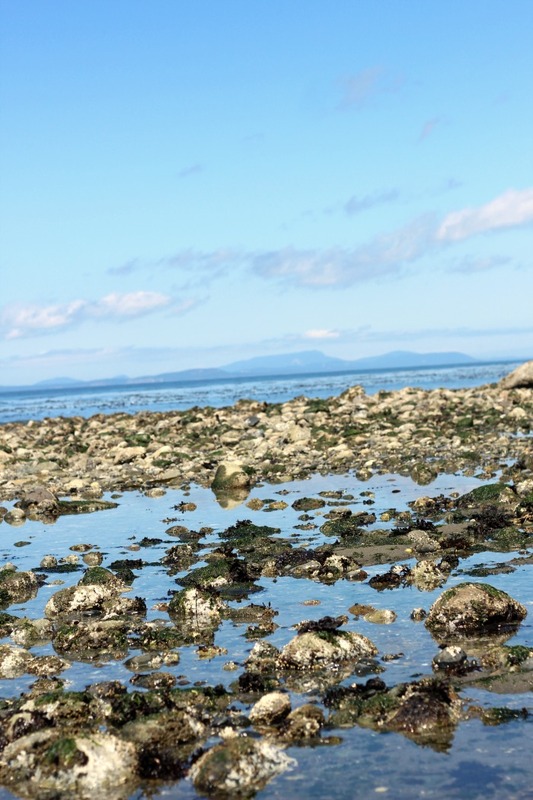 The tide pools were something I knew that my kids would love that we haven’t seen in years! Plus this overlooks the Strait of Juanda Fuca! 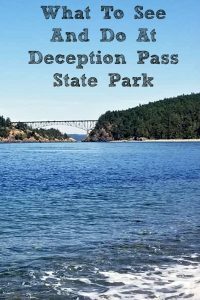 Now you do need a Washington Discover Pass for day use of Deception Pass State Park. You can buy one at the park for $10 a day or a yearly one for $30. (Or online ->here) I tend to buy my mine at a local store so I know I have it right before our trips. 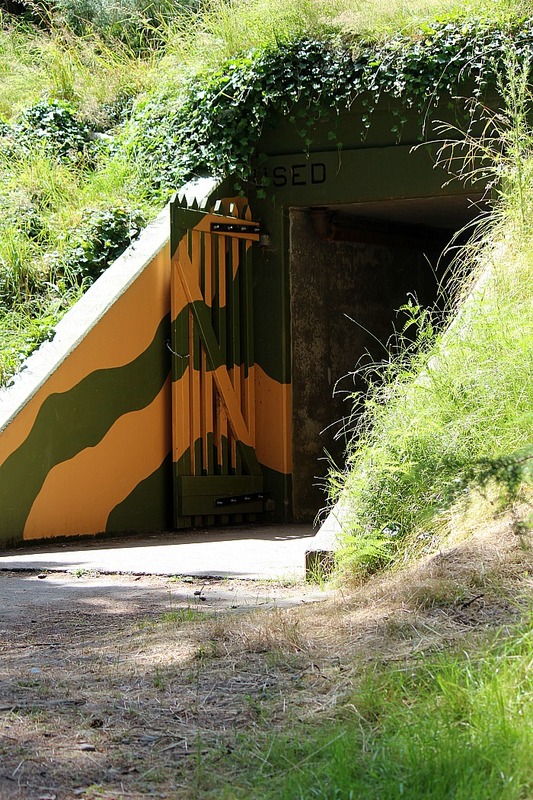 Bunkers At Fort Ebey– These were by far the kids favorite part of Fort Ebey State Park! We spent a good hour there exploring them! We did have flashlights and lanterns in the car that we took in with us. 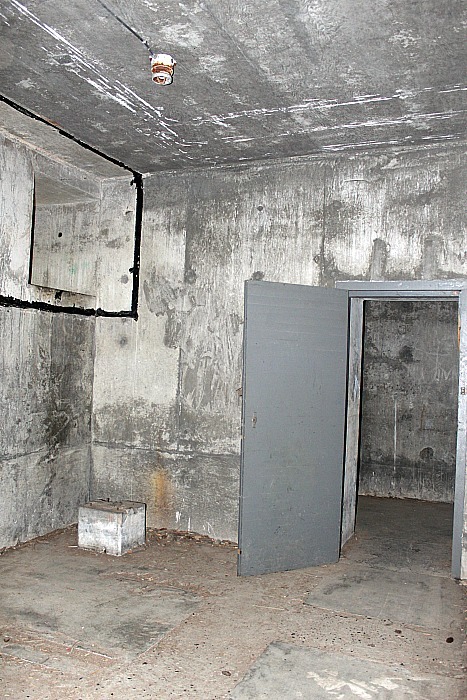 The tunnels were much darker then the Fort Casey bunkers and Fort Flagler bunkers and several of the tunnels had o light visible. 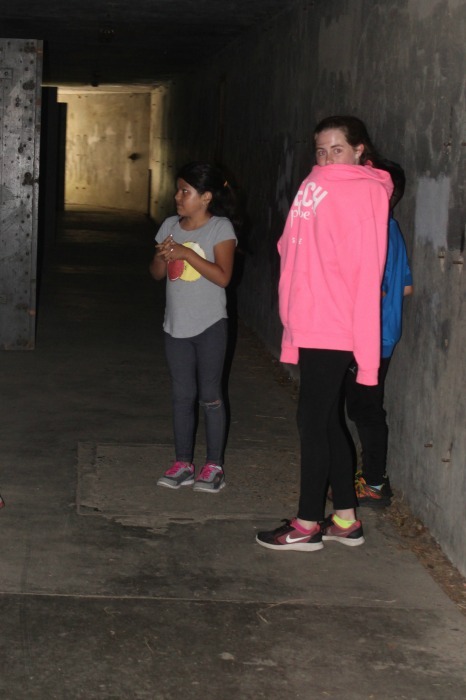 They had a blast running around and scaring each other. Beach and Tidepools- Bella and Michael loved walking along the beach to see the sea creatures and seashells along the shore. While we walked along the beach you could hear the sand on the cliff side rolling down, it was kinda creepy but it helped to reinforce some safety lessons to the kids as well about being aware of your surroundings. 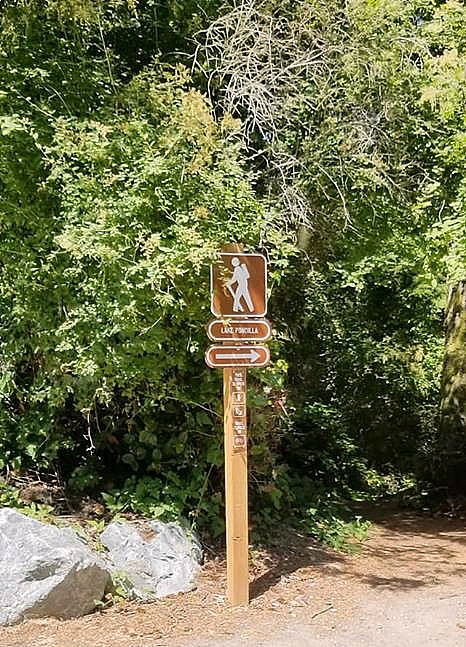 We did not get a chance to hike into the lake! I plan to go back one day with our kayaks to explore the lake and hike more of the trails. We did get the chance to drive thru the campground and it looks like a great place to go camping. 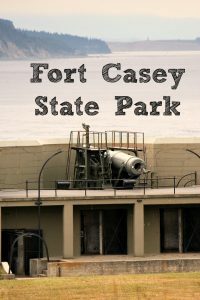 One of the times we make it up without my parents we plan to camp there, unlike the Fort Casey campground its surrounded by trees and trails. 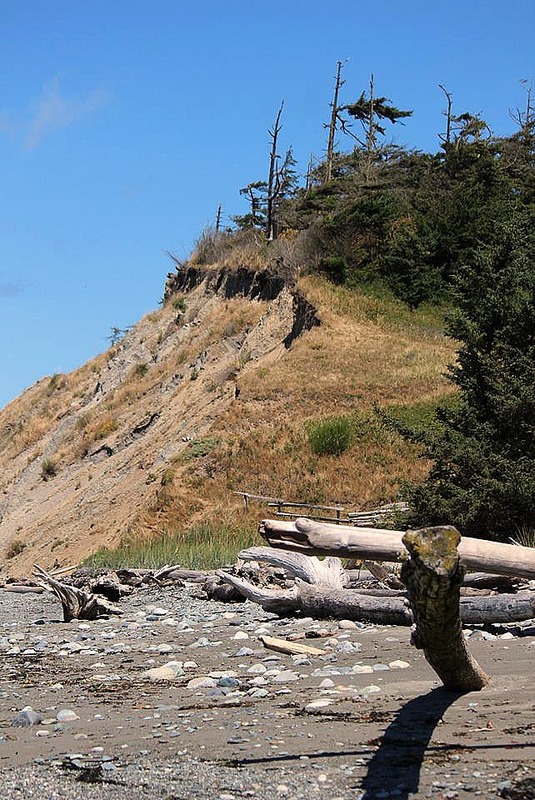 Have you been to Fort Ebey State Park before? What was your favorite part?